Imagine a stable full of dragons! That's Dragonsdale, a place where a group of girls is busy grooming these beautiful beasts and getting them ready for competition—with all the ups and downs, and all the drama, that inevitably result! The stable is run by Cara's dad, but Cara herself is strictly forbidden to fly. 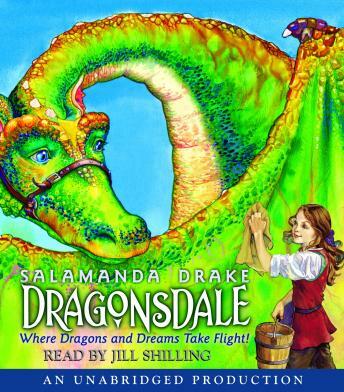 In secret she trains Skydancer, her rare, wild Goldenbrow dragon, and dreams of the day when she, too, can take flight!